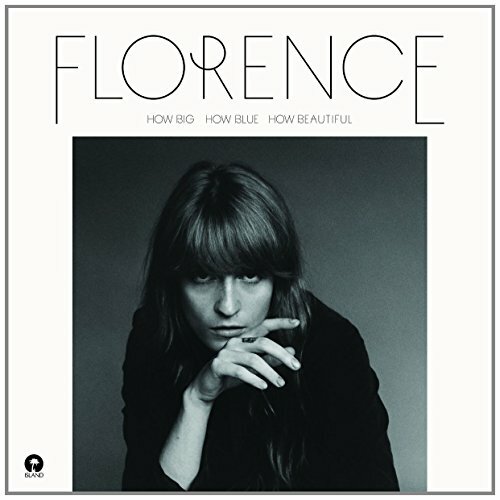 Download "Florence + the Machine - hiding (bonus track)" for FREE!!! So do I, so do I. Breaking things that I should keep. You don't have to let me in. Whenever you want to begin. So will I, so will I.
I will see you right. (Breaking things that I should keep).